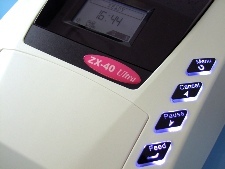 With our compact and affordable PC linked printer, you can quickly and easily, print directly onto Washcare and Sew-in Labels as well as Iron-on Labels for children’s school clothing, hospital laundry and care homes. 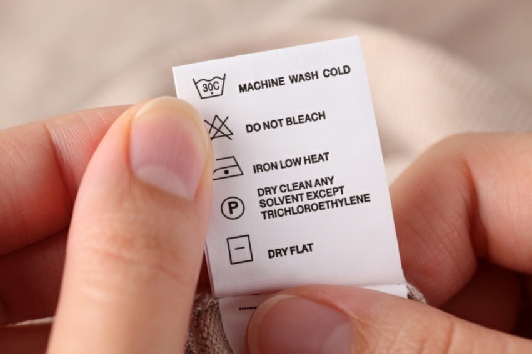 Washcare Labels are also sometimes referred to as Care Labels, Fabric Labels, Name Tags etc. 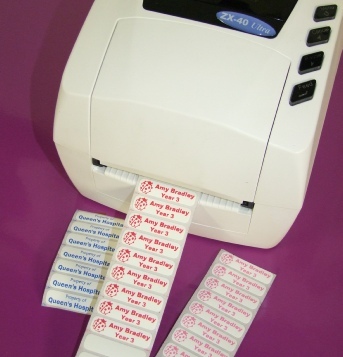 No messy Inks used, the printing process is quick and dry. Use any typestyle plus graphics or washcare symbols!